Do you love playing video games? Then you could be a video game writer, animator, or programmer! 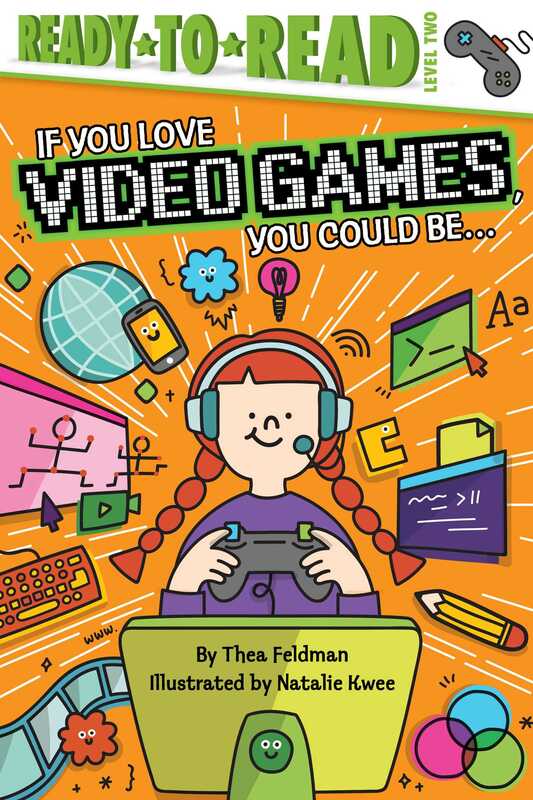 Learn about these careers and more in this book that includes a glossary and backmatter section of even more cool jobs for kids who like gaming! Natalie Kwee is an architect turned illustrator. After spending seven years in New York, she now lives in Singapore but works anywhere in the world with a good internet connection and decent tacos. Her illustrations span from children’s books to wall murals, and her clients include Netflix, YouTube, Singapore Airlines, and Uniqlo. She spends her free time honing her skills as a petting expert with her dog, Lola.